ALL PROGRAMS ARE FREE TO THE COMMUNITY. FORGE FRIDAY, is the FORGE Youth and Family Academy foundation program. 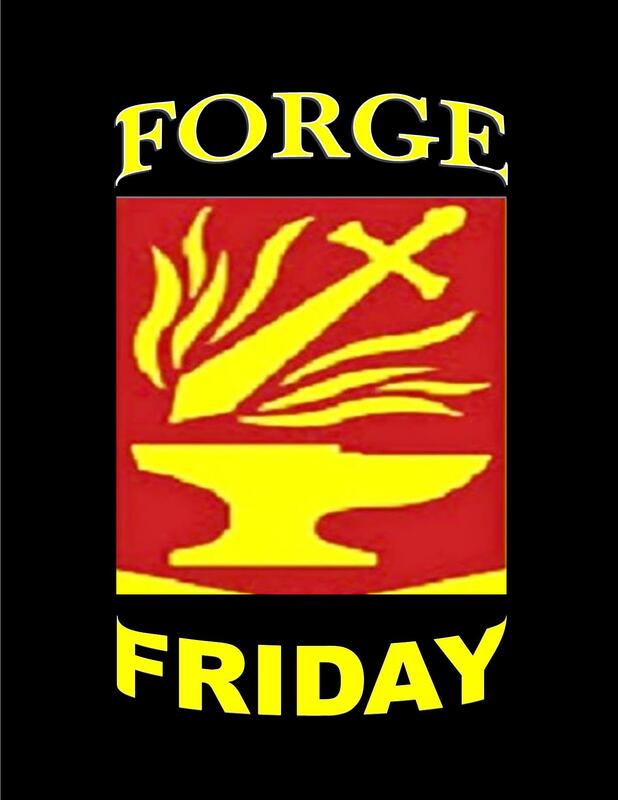 FORGE meets every Friday from 6:30-8:30 at the FORGE Center located at 7804 Gumboro Road in Pittsville Maryland, for dinner, fellowship, games, fun, family and life lessons. FORGE FRIDAY is open to everyone, both young and old and is Youth oriented, Youth friendly and Youth designed. FORGE TEEN IMPACT: Meets the second Monday of every month at 6:30 p.m.at the FORGE Center. TEEN IMPACT is designed to guide our teens to make a positive impact on their communities while learning life lessons and having fun in a safe and substances free atmosphere. Contact Brianna Gravenor at 410-208-8171 for monthly meeting locations. FORGE FAMILY SUPPORT and FORGE 12 STEPS: family support group addressing various issues including how to deal with addiction or juvenile delinquency in families, single parenting issues, budgeting assistance–FORGE FAMILY SUPPORT will help you set goals, make plans and survive the hardest days.–By appointment only Call Tara Barrett-Shrieves at 443-513-1048 to schedule. 12 STEP MENTORING FOR CO-DEPENDENT RECOVERY: By private appointment Call or text Tara Barrett-Shrieves at 443-513-1048 to schedule. FORGE RE-WIND: Young adult program designed to assist those who are struggling to overcome the consequences of poor decisions. To break the cycle of bad choices FORGE Re-wind must address the bad choices already made. This program offers community service hours, budgeting assistance, GED tutoring and testing assistance, College application and Financial Aide information and assistance, resume and interview training, At FORGE Re-Wind we believe that your past should not define your future and the only way to fail is quit.